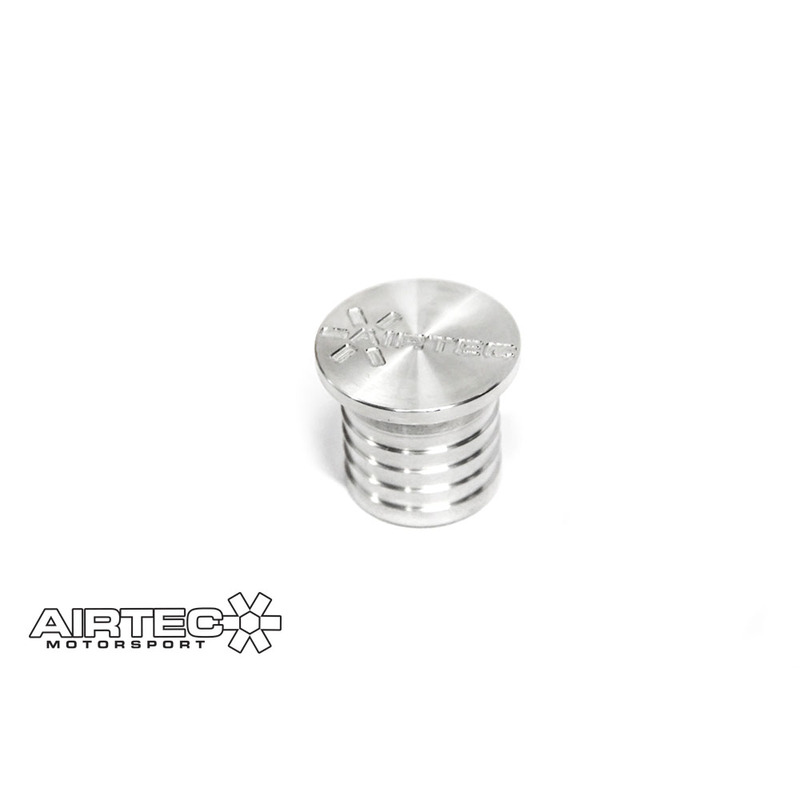 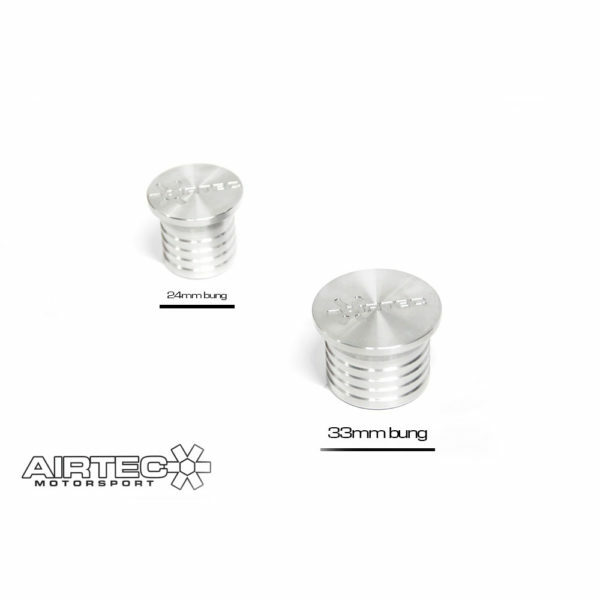 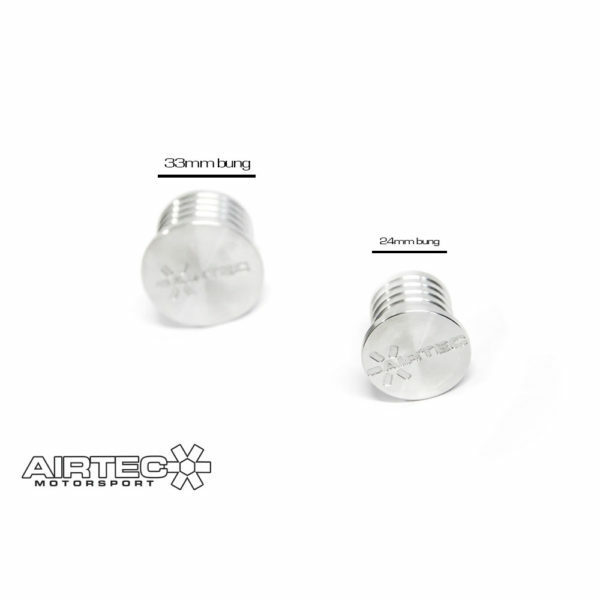 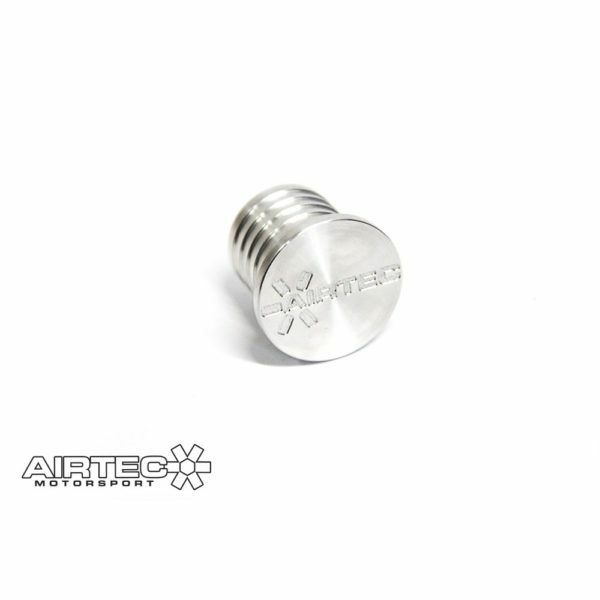 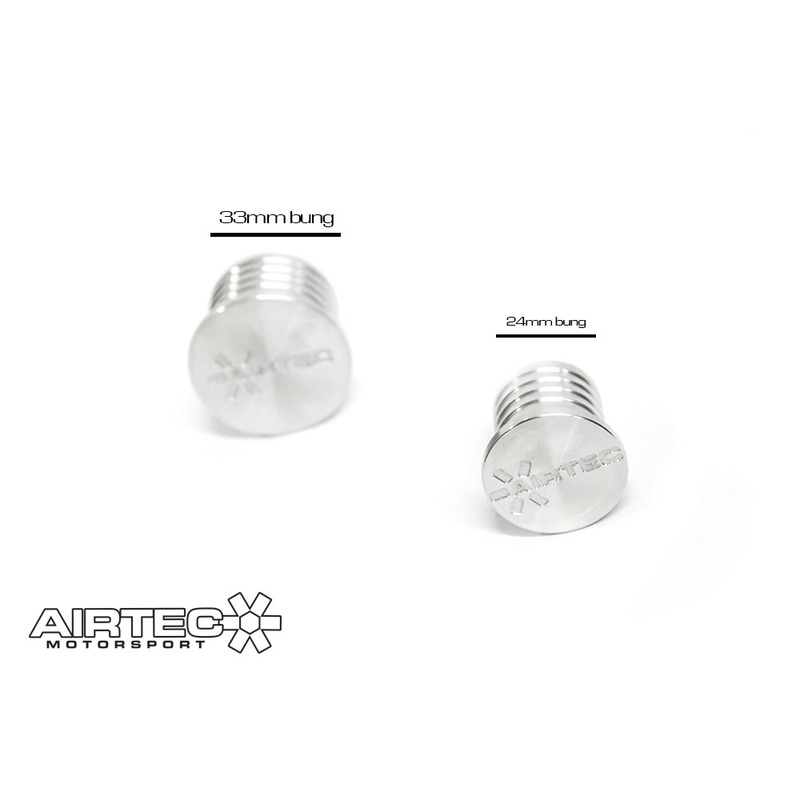 AIRTEC Motorsport dump valve symposer bung. 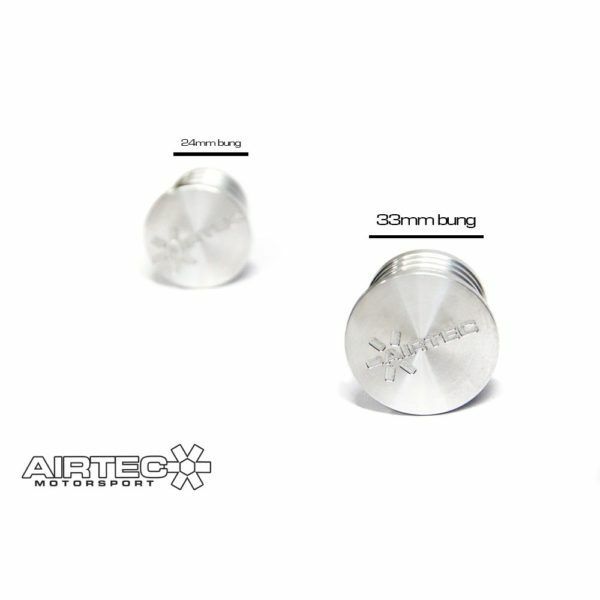 Available in 33mm or 25mm options. 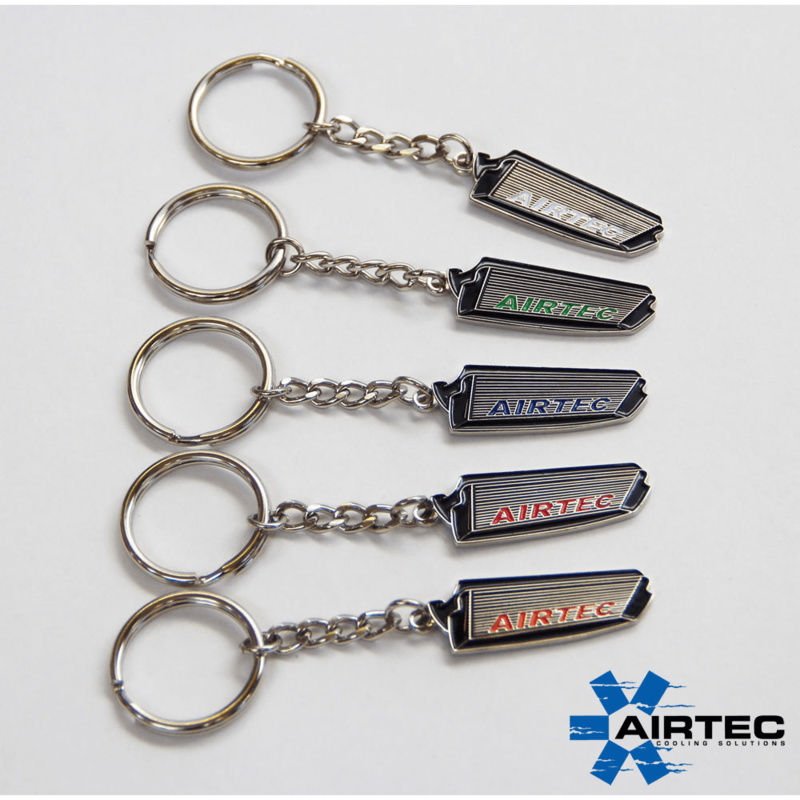 Finished in aluminium – 33mm or 25mm ID options. Available in 33mm or 25mm options with. 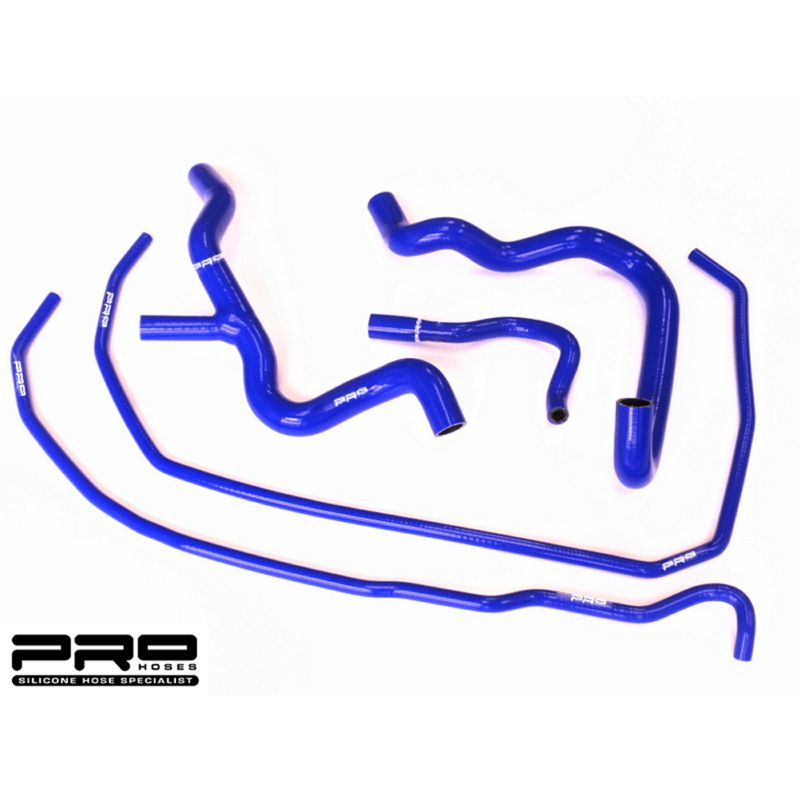 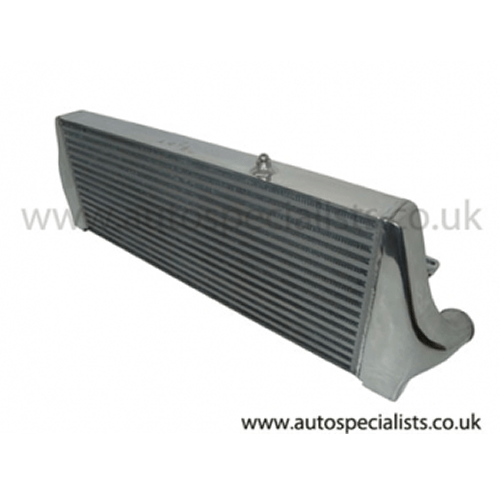 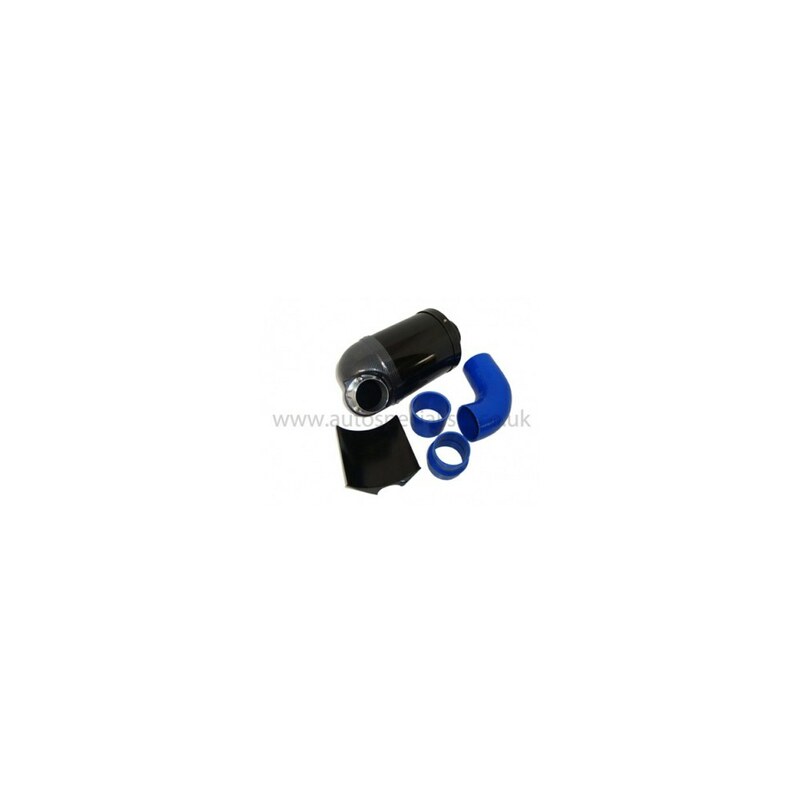 Suitable for Mk2 Focus ST / Mk2 Focus RS.